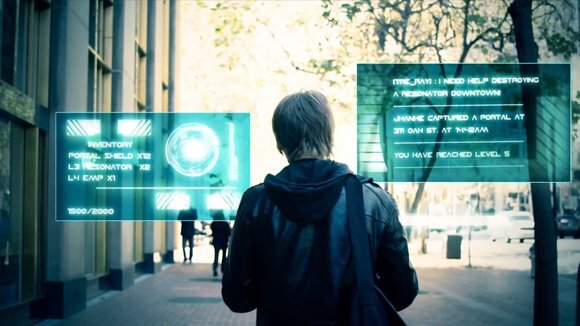 In our last post we have seen what Augmented Reality is and its examples explained. 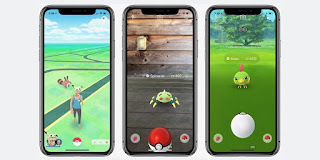 Here in this post we will see some of best application developed on android for games and different purposes using Augmented Reality in 2018. Augmented reality has got lot of attention in last 2 years and its future is as bright as anything. Possibly we could see this attached with our real life very very soon. We have already seen this technology can be used in variety of fields including Automotive industry, manufacturing, army training and lots more. And believe me this is not the end, this is just the beginning and there are hell lot of opportunity to adopt this technology sooner than we have expected. List wouldn't be complete without this historic Pokemon Go Game. I hope you must have remember the Pokémon Go hype. It has been downloaded more than 750 million times and it’s one the best AR games for Android you can play. The gameplay is pretty simple. As you walk around with this game installed, your smartphone will vibrate if there is a Pokémon nearby. Aim and throw a Poké Ball to catch one. The game makes you search far and wide for Pokémons and other items. 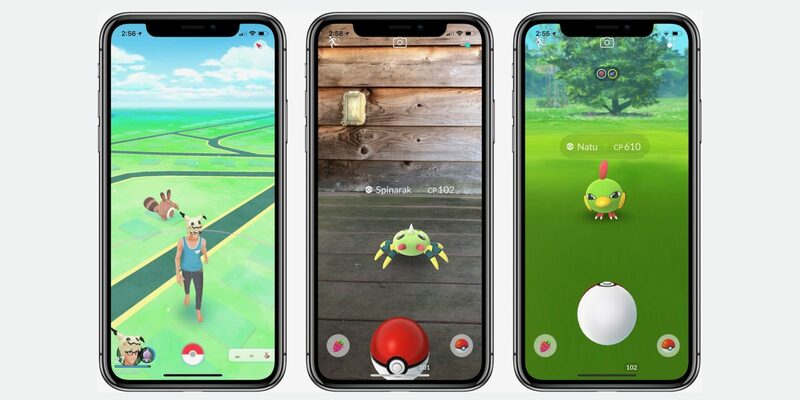 While catching, hatching, and evolving, compete in epic Gym battles and team up to defeat powerful Raid Bosses. Quiver is an augmented reality coloring app which allows you to print, color, and see your drawings in beautiful 3D animation. It is a free AR Android App with in-app purchases. 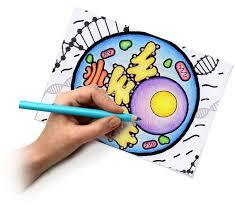 The app is mainly created for kids to give them happy coloring experience. All you need is to place the Quiver app on top of a coloring page and press the tap button, and the coloring page will automatically come to life in the form of an animation. This is a popular shooting AR game which is available only on iOS. 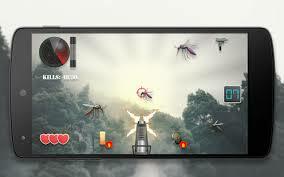 The users get a real life shooting experience in this game and can record their fights and also create their own videos. There is a pool which has been polluted by nuclear waste and a group of pests is just around the corner so players have to stop them infecting the earth. 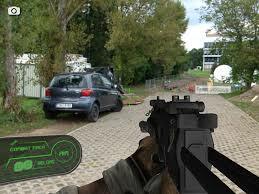 Users use their phone to scan the mark.The game offers night and thermal vision goggles to get a clear view even in the evening to complete your mission. 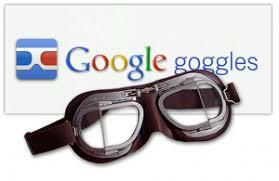 Google Goggles can show you information about many things. Point your camera at an object, and if its information is present in Google’s vast database, this app will show you details about it. It can read barcodes and QR codes, translate a text you scan and can even solve Sudoku puzzles. Moreover, it can recognize famous locations, paintings, books and many other 2D images. Google Sky Map is one of the oldest Android AR apps on the Play Store. It lets you experience the universe through your phone’s camera in augmented reality. 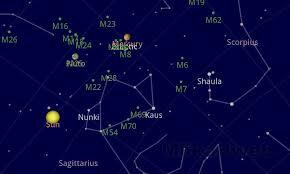 Point your device’s camera at the sky, and the app will show you the constellations, planets, galaxies and celestial object and their relative positions in the direction you point. This one might be one of your favourite. Inkhunter is an awesome AR app for Android. 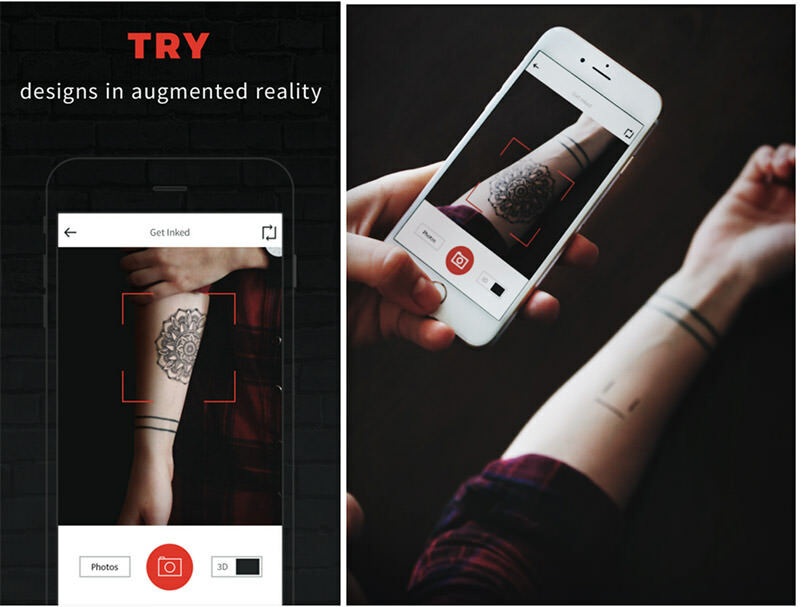 It lets you visualize in augmented reality how a tattoo would look like in your skin. All you need to do is draw a square-shaped smiley on your skin, and the app will project the design you choose through the camera. You can select your own design from gallery or choose from the hundreds of designs available through the app. 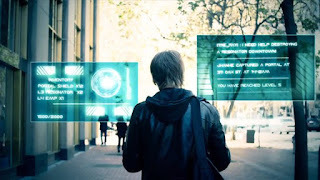 Ingress is a classic Android AR game where the whole world is your playground. The game deals with a mysterious energy and portals of this energy across various places globally. You must choose sides in this game. “The Enlightened” is tasked with the duty of harnessing the force while “The Resistance” must work to defend and protect humanity. Google has done a substantial amount of work to remove language barrier through Google Translate. It has support for 100+ languages and it could easily top the list of best AR apps for Android due to its real-world usefulness. Apart from voice and text input, Google Translate also allows you to point your camera at written text and see its translation. How cool is that! This is a fun Android AR game to totally waste your time. A couple of insects show up on your radar. You have to find them through your camera by moving your device around. The insects show up all around you, and it is a lot of fun to shoot down mosquitos using a gun. This AR game is free with some in-app purchases. Hope you find this of Best Augmented Reality Apps and Games For Android in 2018..